What else is yet to be discovered? The Amazon Jungle is the largest tropical rainforest on the planet. According to scientists, there are over 4,700 different animal species living in this mysterious jungle. However, not everything that has been discovered in the Amazon can be explained by science. Some discoveries that have come out of the jungle, even those with plausible scientific explanations, are downright bizarre. 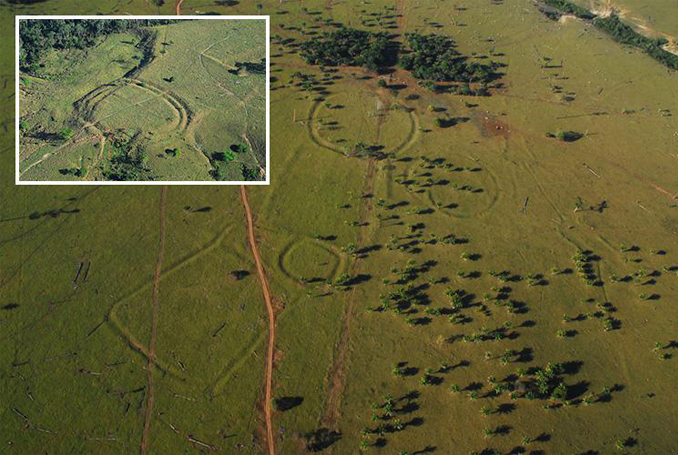 Deep in the Amazon Jungle, spanning Bolivia and Brazil, researchers have discovered a series of large earthen rings. What is truly bizarre about the rings is that researchers have determined that the rings actually predate the Amazon rainforest itself. Archeologists have been working to determine what the purpose of these rings might have been. What has left researchers baffled is how these rings contrast our perceptions of ancient peoples. Historians seem to agree that most ancient peoples lived in harmony with nature, and would never alter the land in such a significant way as the Amazon Rings suggest. 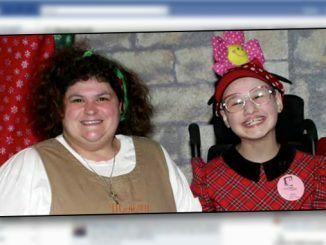 Have we been wrong about these peoples all along? Or is there a more mysterious and unexplainable history behind these rings? Scientists are still struggling to answer these questions. Zombies have a prominent place in popular culture, but it turns out that the Amazon Jungle is hiding its very own zombie species. According to scientists, a specific type of fungus is responsible for creating what they call “zombie ants.” Various species of ant can encounter spores of the fungus on the jungle floor or be coated with them as the spores float through the air. 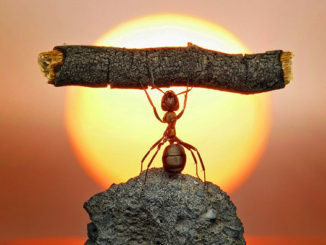 The spores then make their way inside the ant’s body where they begin to grow. 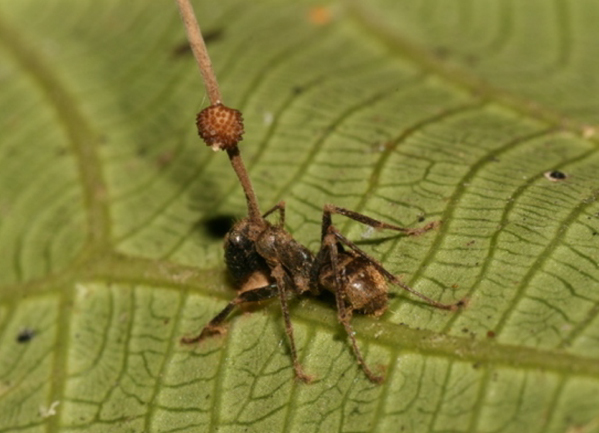 Within a week or so, the spores completely take over the ant’s body, virtually controlling its actions and leading it to bite into leaves in particular locations in the jungle. This is similar to how a zombie in popular culture would be led to feed on humans by the virus controlling it. 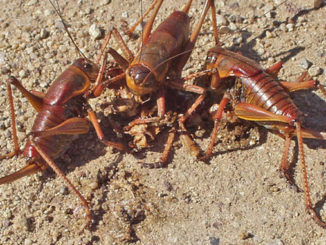 The ant then dies in a spot that is ideal for the fungus to reproduce, allowing it to create even more zombie insects. This concept featured in Naughty Dog’s video game The Last of Us, whereby a parasitic fungal infection turns humans into zombie-like creatures intent on spreading the spores further. The Boiling River of the Amazon was once thought to be a myth. Some said that a serpent spirit called Yacumama, or “Mother of the Waters,” created the scalding waters. 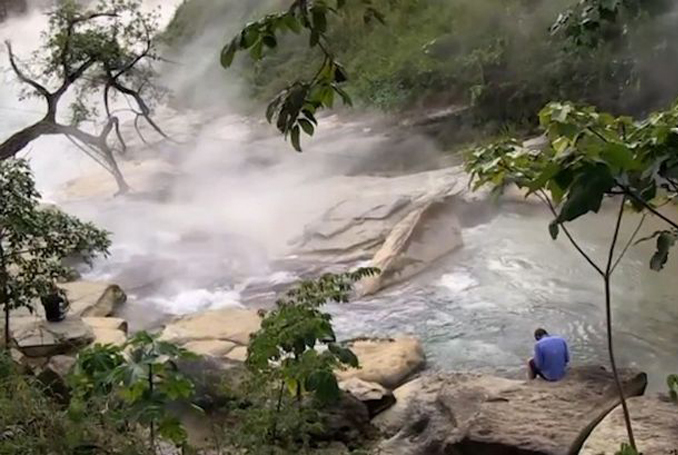 Few scientists or explorers have been permitted to visit the Boiling River, as it is protected by Mayantuyacu shamen who consider it to be a healing site. However, those who have gotten close report that the water’s temperatures can range from 120-200 degrees Fahrenheit. The mud along the river is so hot that if it were to touch your skin, you would receive a painful third-degree burn. Locals report that small animals are sometimes seen boiling in the water, their eyes cooked to a milky white. No one can explain why the waters of the river have reached these boiling temperatures. The closest volcanic activity is over 400 miles away. There are many theories about the river, but none have proven to be correct, leaving the Boiling River shrouded in mystery. There are tens of thousands of plant species in the Amazon Jungle. It is so crowded with fauna, that even in the middle of the day, the rainforest’s floor is steeped in darkness. With so many plants competing for light, the walking palms have developed a bizarre ability to keep themselves alive. The trunk of these palms is suspended above the earth on a set of aerial roots. When a larger plant starts to steal its sunlight, the walking palm can grow new roots that allow it to slowly relocate to a better spot. While the movement is too slow to be seen by the naked eye, this bizarre ability has granted the walking palms a somewhat mythical status. Some even compare the trees to the race of tree-like Ents in Tolkien’s Lord of the Rings series. Are these trees sentient like the Tolkien’s fabled beings? Probably not, but some people still like to believe that the palms might be a mythical species. 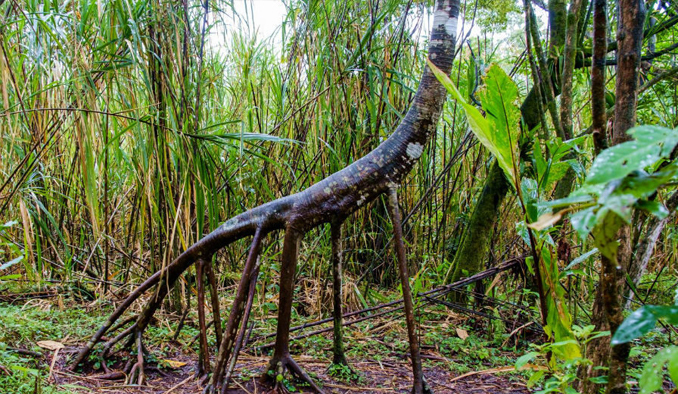 With a dark, mysterious atmosphere, crawling with animals that most of us could never even dream of, it isn’t surprising that the Amazon jungle is home to several spine-chilling cryptids. One such legendary creature is known as the Holadeira, or the sawtooth dolphin. 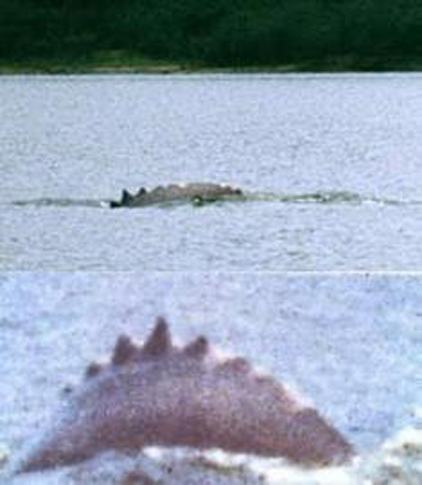 The creature was spotted by biologist Jeremy Wade in 1993 when he was attempting to photograph the pink river dolphin. Wade photographed the creature twice, once in 1993 and again in 1994. According to Wade’s description, the Holadeira is similar in appearance to the pink river dolphin; however, it has notches on its dorsal fin that look like the teeth of a saw. 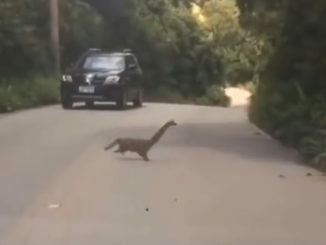 Wade spoke to locals, but none reported ever seeing such a creature. Some biologists attempted to explain away Wade’s bizarre sighting as a pink river dolphin with a damaged dorsal fin, but Wade insists that it was something far more mysterious. 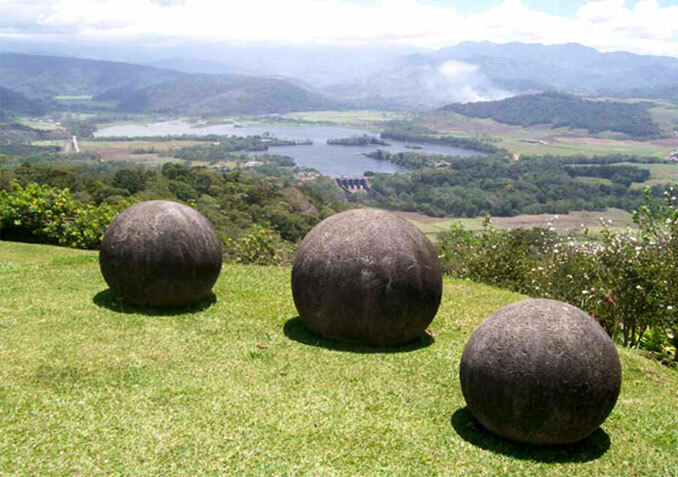 In the 1930s, the United Fruit Company was exploring in the Amazon Jungle for a place to grow bananas when they came across something surprising: numerous stone balls, ranging in size from a few inches to seven feet in diameter and weighing as much as 16 tons. The spheres were not only perfectly round but also very smooth, suggesting that they were man made. Scientists that later studied the spheres determined that they were made from granodiorite, which must have come from the nearby Talamanca mountains. Evidence found near the spheres suggests they may have been created as early as 200 BC. How had the rock been transported? 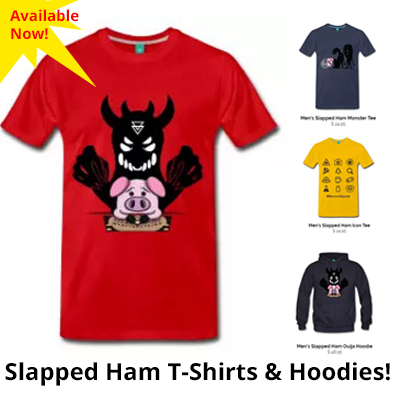 How did primitive people create them with limited tools and technology? What was their purpose? These are only a few of the questions scientists have been unable to answer. Some suggest that the spheres were created by an ancient race of aliens. 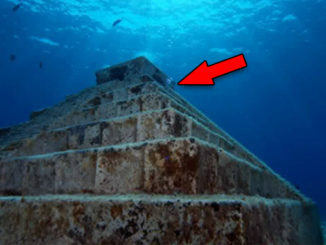 Others believe that they are relics left over from the lost city of Atlantis. However, no one really knows the true origins of this archeological mystery. 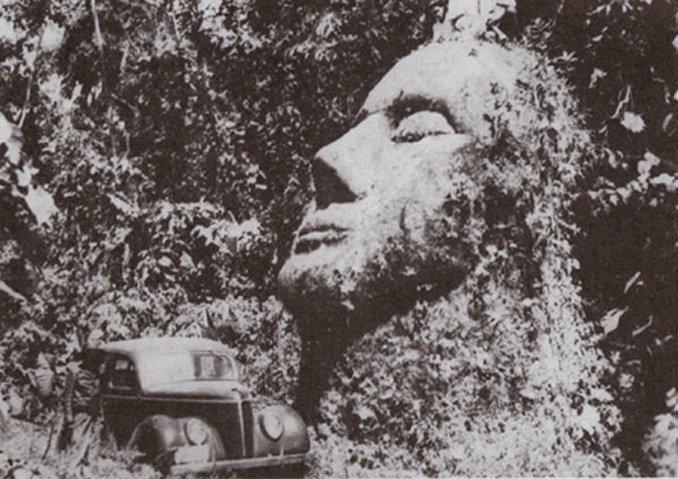 There have been many large stone heads found in South America, which may make the Stone Head of Guatemala seem fairly banal compared to the other bizarre discoveries of the Amazon. However, some characteristics of this statue suggest a more mysterious origin. Archeologists and historians studying the stone head noted that the face had a large nose, fine features, and thin lips more consistent with Caucasian peoples than the pre-Hispanic peoples that would have inhabited the area at the time the head was carved. Historians believe that there would have been no way for the local inhabitants to have any knowledge of Caucasian peoples at that time, leading many to speculate about the true origins of the stone head. Some suggest that whoever created the Stone Head of Guatemala must have had knowledge not of this world. Some herald the sculpture as proof that extraterrestrials with a wider knowledge of the people of Earth must have visited the area. When thinking about the Amazon Jungle, many people associate it with the poisonous snakes and creepy-crawly insects that live there. However, the Minhocão is one snake that is truly the stuff of legend. Explorers visiting the Amazon as early as the 18th Century have documented the Minhocão. 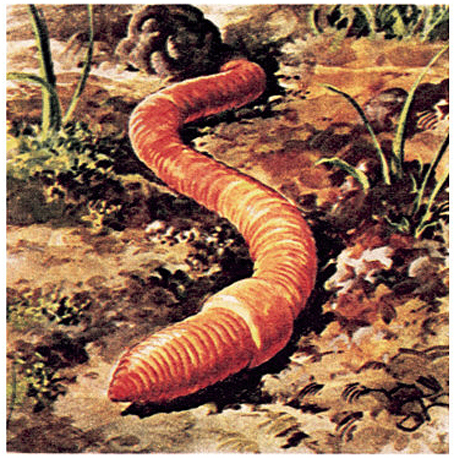 They describe it as a snake- or worm-like creature measuring 20 to 50 meters in length. Some even reported witnessing the creatures dragging horses and cattle into lakes and rivers. These explorers discussed their sightings with locals, who told them the legend of the Minhocão, or “earthworm.” According to legend, animals are captured by the large creatures, often after rainstorms. Local people also claim that underground water sources were created by the tunnels of the Minhocão being flooded with water. So far, the Minhocão seem to have eluded photographers, so the mythical creature remains a mystery. Tourists are often attracted to the Amazon Jungle for its beautiful plant life and plethora of animals that can’t be seen anywhere else. However, two British tourists visiting the Manaus region in 2011 got more than they bargained for. The tourists took a video of a group of children as they stood several yards away from the edge of the jungle. 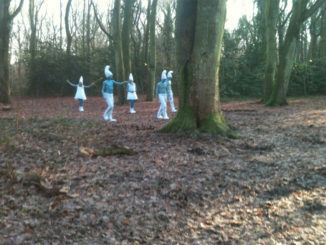 When reviewing the footage, they noticed an odd light coming from a gap in the trees. When examining the light, they noticed something even more startling to the left of the light: an alien figure standing in the trees. The alien appears to be stretching its back as it stands among the foliage. 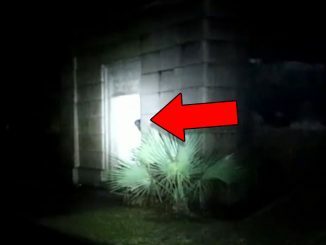 Paranormal researchers were quick to defend the footage as legitimate, even noting that a research project established by the Brazilian government, Operation Prato, had sent military researchers to this same area to investigate possible evidence of alien visitors. 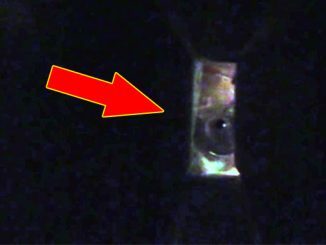 Is this footage a well-executed hoax or true evidence of alien life? 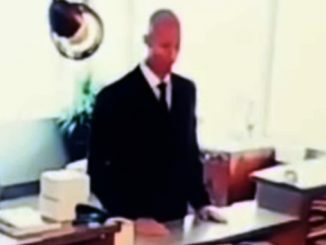 We may never know for sure, but the video is certainly compelling. You’ve probably heard of Bigfoot and Yetis, but the Amazon jungle actually has its own version of these hairy cryptids. It is known as the Maricoxi. 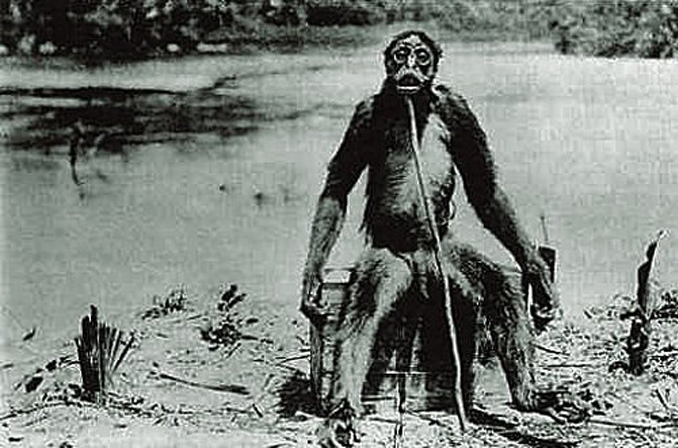 In 1914, British explorer Perry Fawcett encountered a group of the creatures when exploring the jungle. He described the creatures as ape-like. He claimed that they lived together in a village, used bows and arrows, and even communicated with each other using grunts. The nearby Maxubi tribe confirmed his sighting, adding that the creatures could be anywhere from 2 to 12 feet tall and were extremely aggressive toward humans. These reports of the Maricoxi are terrifying, especially when compared to the stories often told of reclusive Bigfoots and Yetis that seem more inclined to hide than to attack. According to legend, the only way to scare away the Maricoxi is with a close-range gunshot. In a jungle filled with unusual creatures, the Maricoxi is easily the most frightening.